A number of brands have used Wandawega as a backdrop for marketing efforts. Some even put our name on the covers of their catalogues or on their wool blankets; others just pay us a visit to shoot & write about it. In any case, we always enjoy the company. 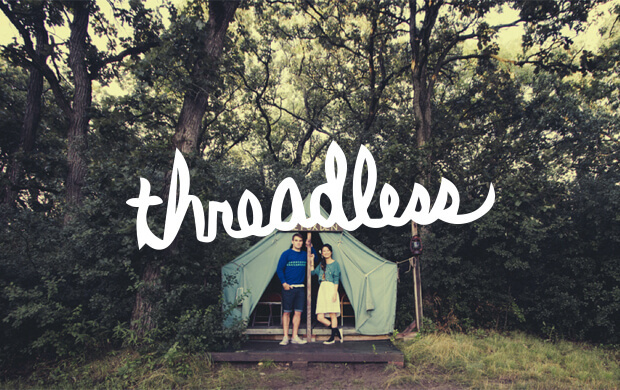 The lovely people at Threadless borrowed our space to introduce a full line of clothing with a multi-disciplined launch. 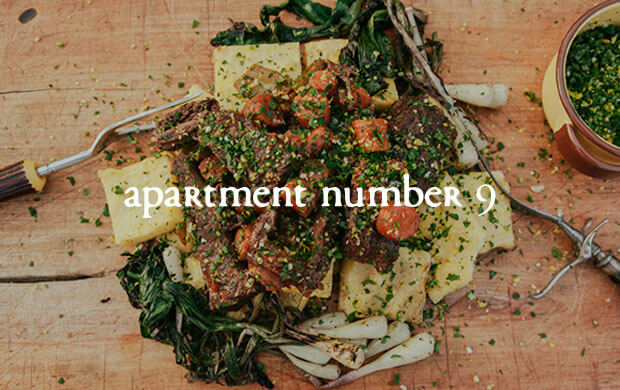 Wandawega gave them more than a uniquely rustic locale—it gave them the elements to tell the perfect story. 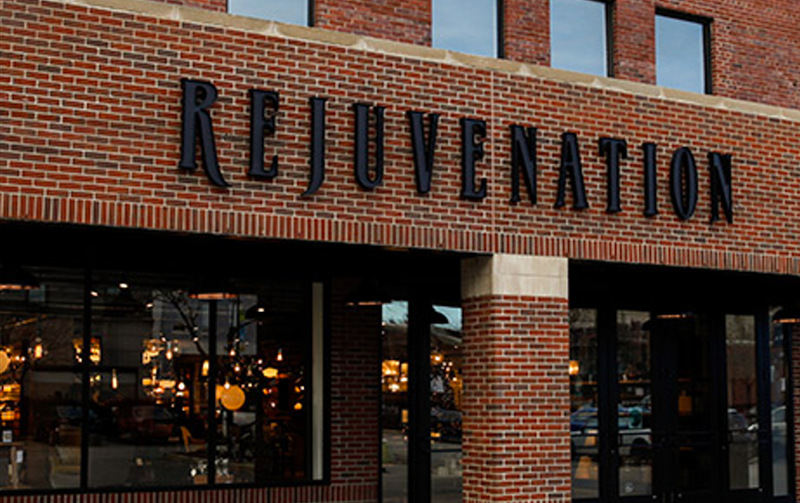 Partnership with @Rejuvenation and Randolph Street Market Sat, May 13, 2017, 10am- 4pm at North & Sheffield Avenues. We partnered with The Trunk Club to create custom Men's & Women's Wandawega-themed style trunks for fall. The rugged brand came from across the pond to shoot the "Penfield Fall/Winter 2012 Collection at CAMP WANDAWEGA" lookbook. 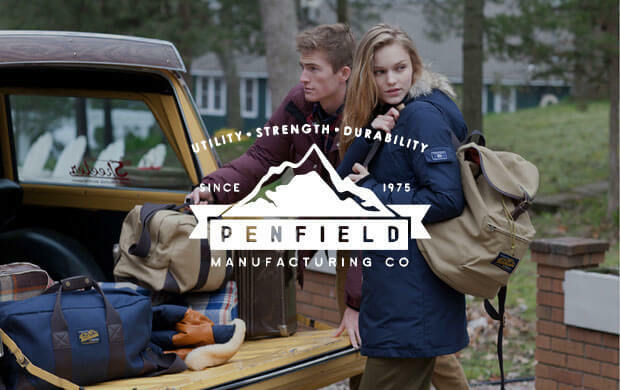 It includes the 1975 Collection that encompasses the original and most recognizable of Penfield styles. Needless to say, it looks right at home at Camp Wandawega. 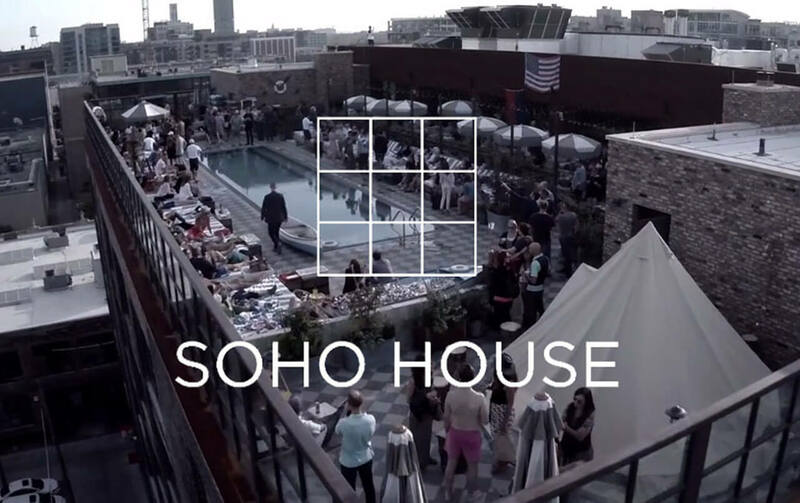 We had the pleasure to show the Soho House Chicago how to get wild by having a little Rooftop Takeover. From canoe pool paddling, fish casting and skyline talks it was definitely a night for any happy camper to remember. 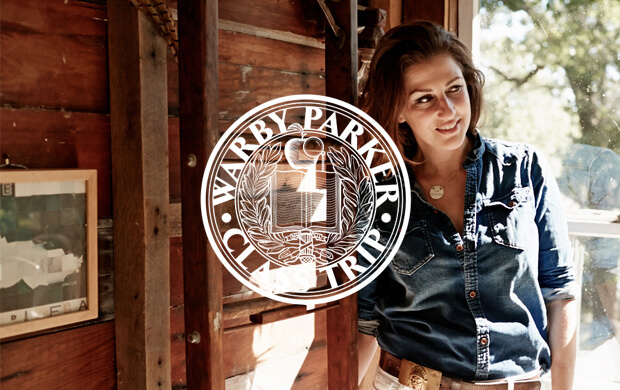 Warby Parker made a stop at Camp while on their cross-country "Class Trip." For their travel journal notes on their visit, check out the story here. 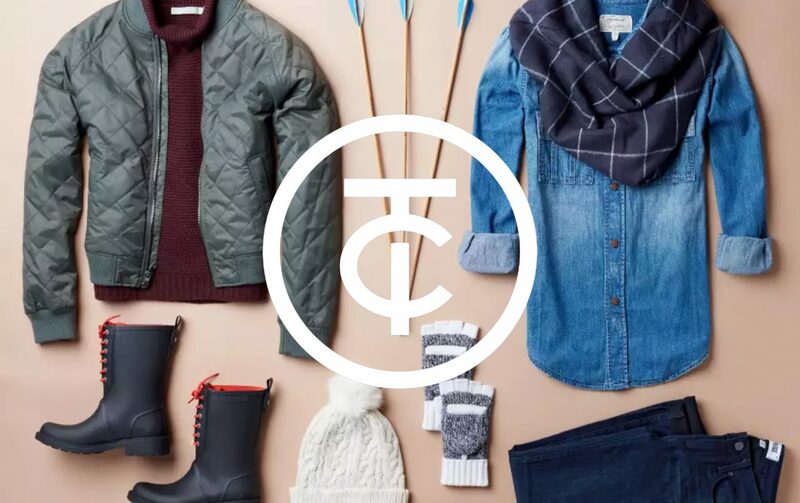 The Chicago store specializes in exclusive menswear brands. For this event, the Creative Director curated a group of photographers, film makers, stylists, models and artisans to create content for the launch of their new online magazine. To read the outcome, see the series of stories featured on Daily Candy. 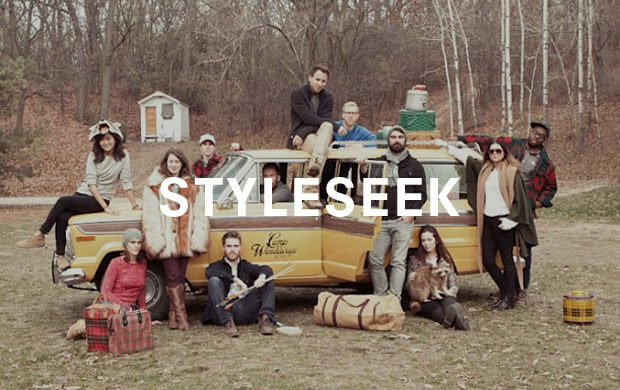 StyleSeek is a curated shopping experience based on your personal style. 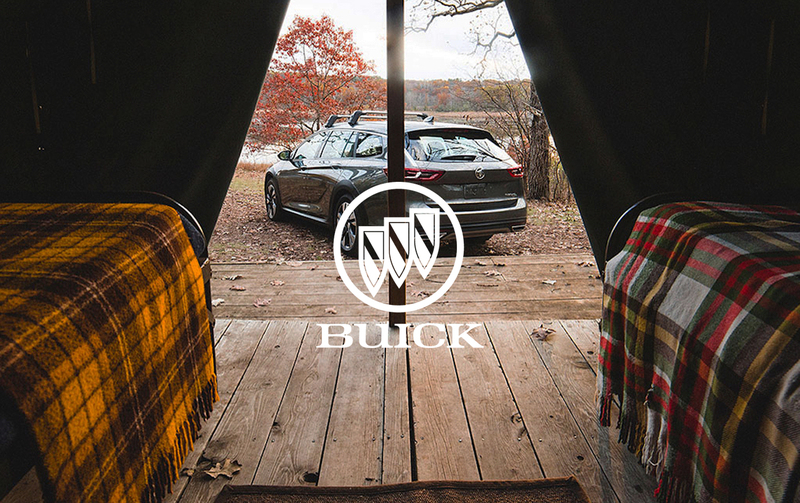 They assembled a diverse group of photographers and took them out into the woods of Wisconsin for the weekend with only their cameras. The goal was to highlight a single place, seeing how each person would experience the same location.